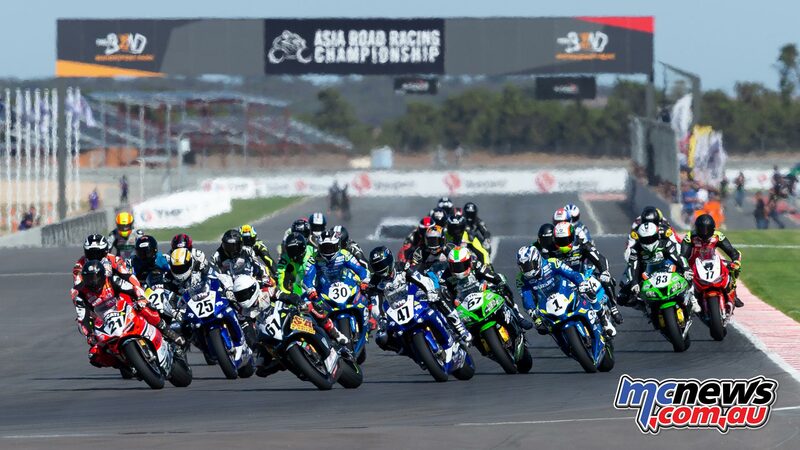 Our quick calculations sees the following as the current ASBK Championship points standings. The decision to only award half points from race three is officially confirmed, my calculations below however are yet to be officiallly confirmed. Obviously there are winners and losers from the change, but the biggest winner is probably the fella on the ground that caused the red flag and scored no points, that is of course Troy Bayliss. Instead of Herfoss gaining 25-points on TB, the Honda man only gains 12.5-points on him. Likewise Wayne Maxwell only makes 9-points on him rather than 18. Falzon would have made 20-points on Bayliss but now only makes 10 on Bayliss. That’s not TB’s fault, it’s just the way this cookie has crumbled. 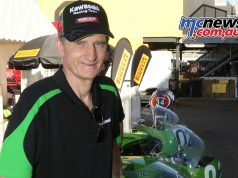 As for how Bayliss is going, the three-time World Superbike Champion was heading for x-rays today for what he suspects is a broken finger along with a broken rib. Following the outcome of the third round of the Australian Superbike Championship (ASBK), held at The Bend Motorsport Park, April 22, Motorcycling Australia has requested a review of proceedings, specifically in relation to race three of the Australian Superbike Class. In relation to the red flag and subsequent declaration of Race 3, following the completion of 2/3rds race distance by the race leader, the correct decision, as outlined in the Manual of Motorcycle Sports (MoMS 9.12.13.6 b), was made by the Clerk of the Course. 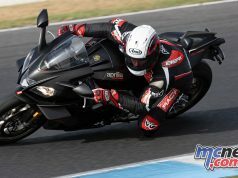 However, following further investigation, Motorcycling Australia has deemed the decision to award full points rather than half points was incorrect, as per the (MoMS 9.12.13.6 b, xi). Based on these finding the points have been amended and the overall standing for the weekend adjusted. Points will be updated accordingly on Computime.com.au within the next 48 hours. This amendment does not affect the podium order for Round 3.